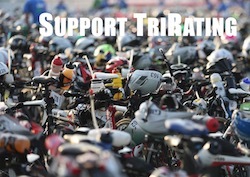 Triathlete Kona Preview – Now available! Triathlete Magazine asked me to provide my input for the Kona Preview in their October issue which has just hit the newsstands.I really enjoyed writing about some of the contenders in the race and how different scenarios might play out. 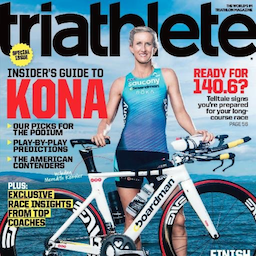 You can download an electronic version of my Kona preview, and there is a lot more content in the magazine. I really enjoyed a discussion about Kona and preparing for the race by the top-notch coaches Siri Lindley, Dave Scott, and Matt Dixon. I’ll expand on my thoughts in my upcoming Kona Rating Report (already available for pre-order).